The Sterling Business Banking is poised to deliver cutting-edge and innovative solutions. We manage customer’s payments efficiently and easily with our banquets of eChannels solutions that enable corporate organizations, Governments and SMES to achieve 100% of its payment processes from end to end. Organizations are empowered to make payments to Staff, Vendors, pay Claims directly from its Bank account. The platforms are convenient, efficient and available 24/7. Our Customers can carry out their domestic funds transfer using any of our available fund transfers services which is available both on our Internet, mobile banking and at any of our branches. Corporate Cheques – The Corporate Cheque is issued at any of our branches. The Corporate cheque issuance reduces cost and saves time. 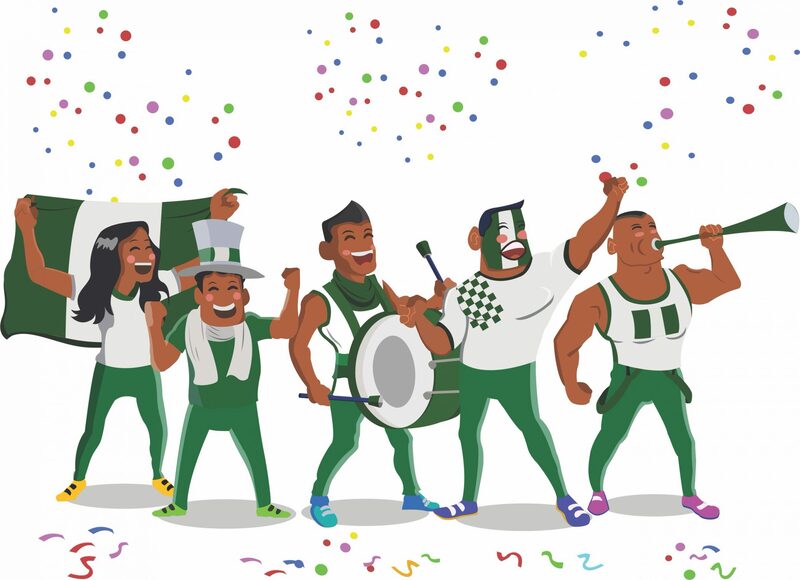 Account-to-Account Transfers – Our Intra Bank transfer service is available on our Corporate Internet Banking and branches for instant domestic funds transfers to beneficiary accounts within sterling Bank. It is free, safe and convenient. Cross-Border Payments – Our Foreign currency transfer in Sterling Bank is Faster, Transparent and Traceable. This is available on our Corporate Internet Banking and through our Branches.To get started, Click on the link to sign up to our Corporate Internet Banking to get started or visit our nearest sterling bank branch to complete the FCY transfer form. ‘Sterling Pro’ is our Corporate Internet Banking System (CIBS) that is user friendly, provides online and real-time banking that evolves with the needs of customer’s business. It assists customers in all aspect of their financial transactions, From account management, administration, invoicing, domestic single/bulk transfers, cross-border payments, online trading and viewing overall liquidity. It makes all business needs simple. PayOn: This is an ecommerce payment gateway, it is a simple page that can be called from any website seeking to offer visitors the facility to pay for goods or services by their bank issued cards or other payment tokens. PayOn is an innovative offering by the bank which offers merchants multiple payment channels and global presence, with one integration you can scale across Nigeria, Kenya, Ghana, South Africa and accept USD payments. It is designed for merchants who use shopping carts, have little experience in server side scripting, or who use shared web servers that do not offer secure database services. it is targeted at SMES and all businesses that have ecommerce websites or need web online payment services. It is an online real-time funds transfer product which can be from account to account, account to wallet or wallet to account basis. It enables payments to sellers for commodities and services by leveraging on NIBSS instant payment (NIP) infrastructure and the USSD technology on mobile phone devices. We provide customers with P.O.S. terminals for collection of payments for good and services using various types of local and international payment cards. Merchants/customers/billers can debit their customers’ accounts in any bank in Nigeria via direct debit. Customers can walk into any of our branches to carry out collection payments using cash and cheques. Payment made using Sterling Bank Mobile Banking App make payments to billers using mobile wallets. VFS Global is an international company Responsible for facilitating visa fee collections between prospective visa Applicants and various embassies around the world. We collect visa fee for the following countries. We identified with Microfinance Banks and Other financial institutions (OFI’s) strong brand and its service value chain. With the aid of technology, we extend our electronic banking facilities to the OFI’s customers. This service is available at any of our branches or you can contact our customer care for more information. POS Deployment: We deploy POS which can be used for payment at designated locations. Our Money Transfer service enables both account holders as well as non-account holders of the bank to receive money in minutes from family, friends and loved ones from over 200 countries around the world. 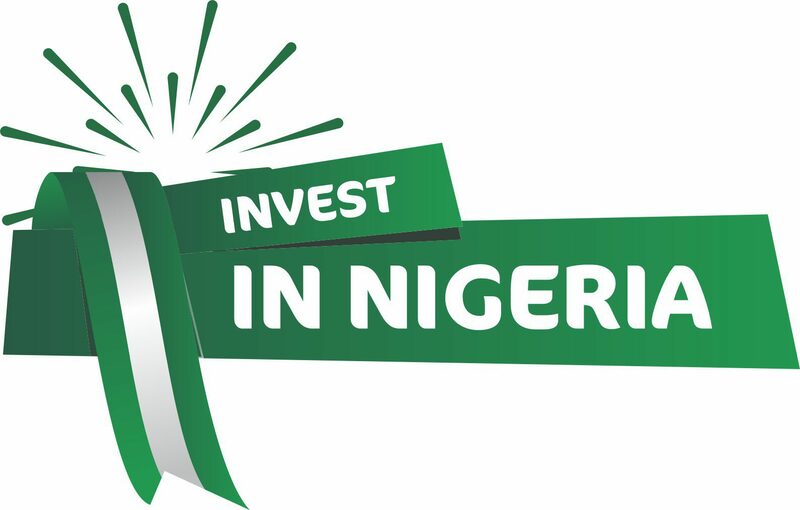 Interested in investing in Nigeria? Please fill the form below and we’ll reach out to you.